Music unites! 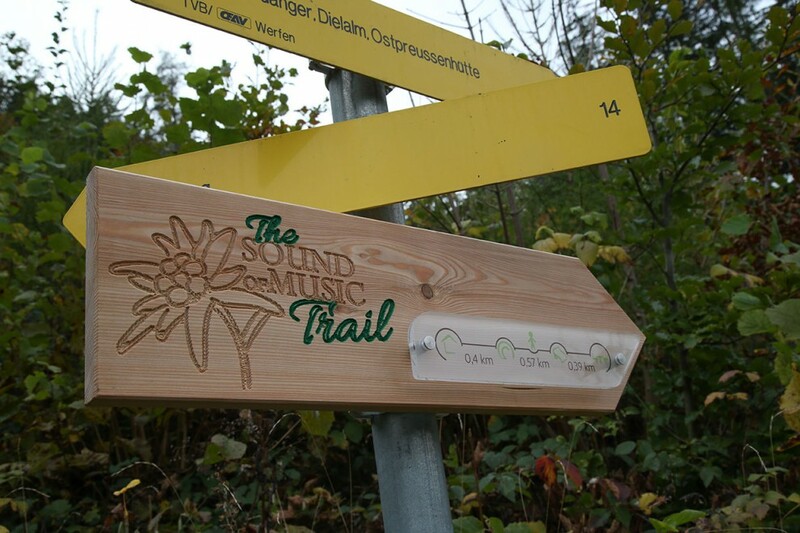 And that’s something that definitely holds true on “The Sound of Music Trail”: Music brings together people, history and the present, and it unites our own memories with impressions from the film. You will come across texts of many of the most famous songs at various points along the path, with music accompanying you step by step, moment by moment. A walk guaranteed to raise your spirits to whole new heights. 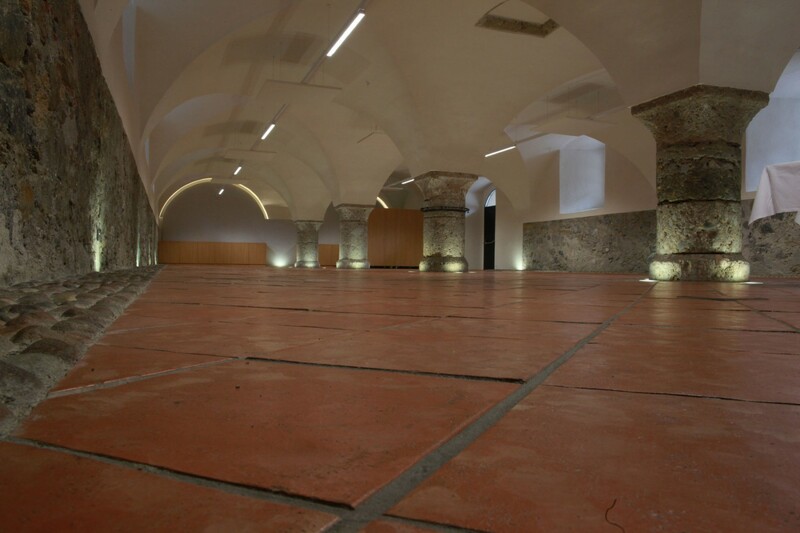 Experience the middle ages up close! The castle fortification once owned by the prince-archbishops invites you to take a journey back in time to the 11th century. 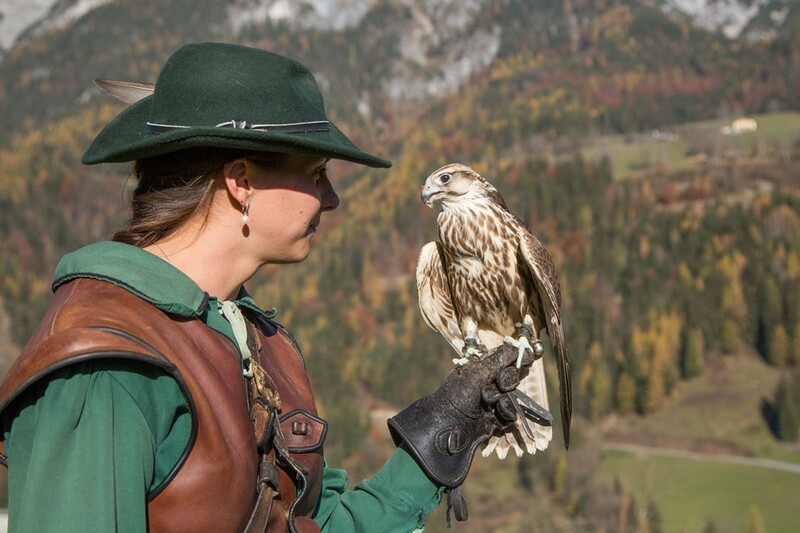 One of the many memorable highlights: awe-inspiring bird-of-prey shows put on by the historic State Falconers, mainly featuring native free-flying raptors! Enter the largest ice cave om earth. The Eisriesenwelt Werfen is an experiacne for the whole familiy - unique, huge and rightly for many decades one of the most populat sights of Salzburg. 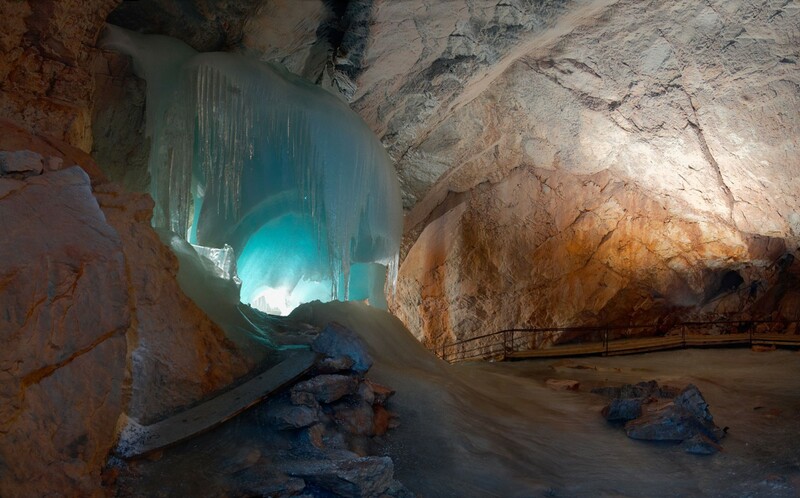 The giant ice caves outside Werfen are generally held to be the most extensive in the world. And an area of some 20,000 square kilometers is covered in ice! 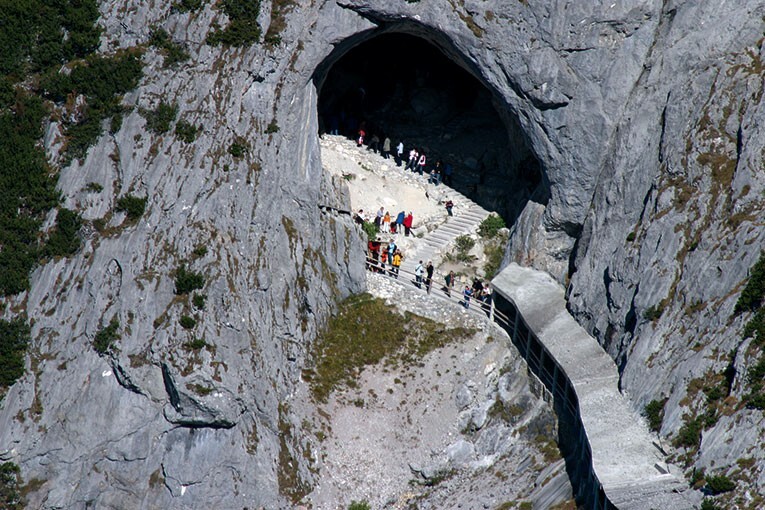 Werfen is the second largest municipality in the Pongau, has 3,000 inhabitants, and is with the Fortress of Hohenwerfen and the Ice Caves home to two of the eleven top sights in Salzburg! Werfen is located in the Salzburg Pongau, has about 3,000 inhabitants, is a municipality with history a market with many historic buildings. The branch church in Tenneck was consecrated on October 24, 1954 of Saint Barbara, the patron saint of the miners, and submitted to the parish of Werfen. 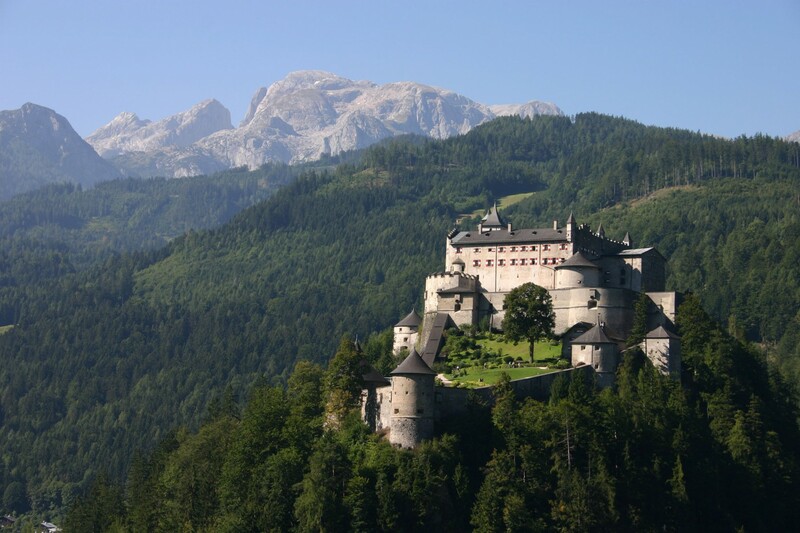 The fact that Werfen has frequently been used as a movie backdrop, isn’t just because of mighty Hohenwerfen Castle enthroned high above the River Salzach. 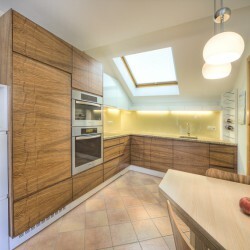 Its proximity to Salzburg City – just a 30-minute drive way – also plays a role, as does the beautiful mountain world. 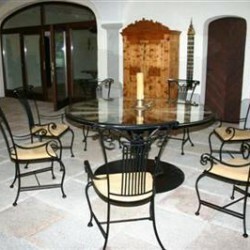 In 1964, “The Sound of Music” with Julie Andrews was filmed up at the Gschwantanger. 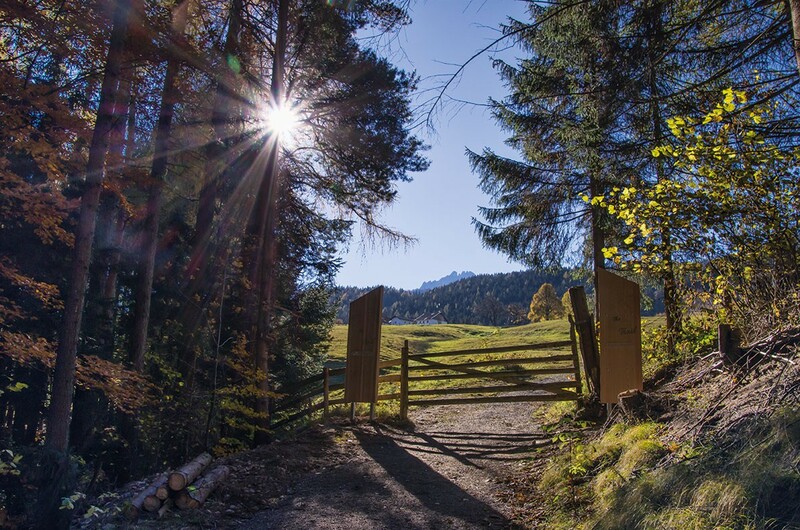 Visit this famous “Sound of Music” location on the Gschwantanger, too, and feel like you are Julie Andrews herself. It was here that Julie Andrews, as Maria von Trapp, shared a picnic with the children and taught them the famous song “DO-RE-MI”. In the background, magnificent Hohenwerfen Castle. A scene which has since been seen by over one billion people. The castle rising dramatically towards the heavens also appears to have interested the director of a different movie genre: In 1968, the film “Where Eagles Dare” was shot in Werfen. Clint Eastwood and Richard Burton heroically conquered the castle, known as “Schloss Adler” in the film, with the help of a gondola lift. 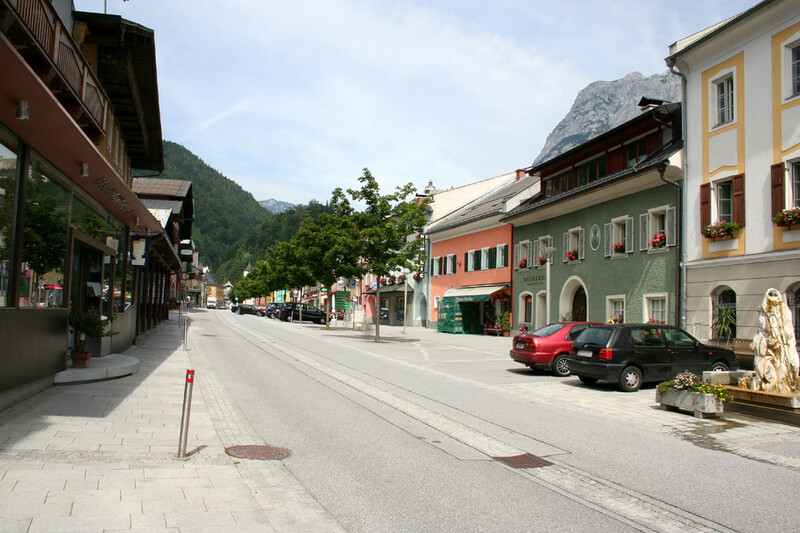 So, when you are here in Werfen, if you ever find yourself thinking “it’s just like in the movies”, you are absolutely right. 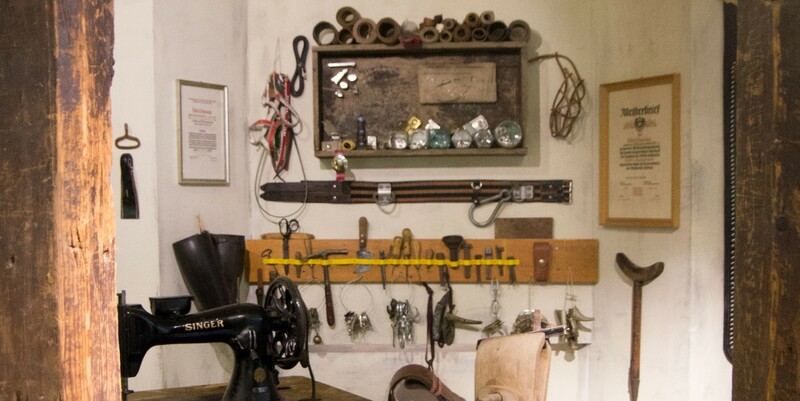 Experience traditional craftsmanship up close: at five deeply-rooted local businesses in Werfen. The master himself will show you how he puts his skills into practice. 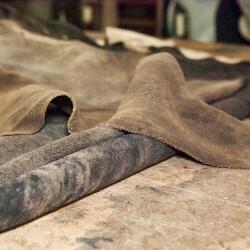 Allow yourself to be inspired, and perhaps even take a piece of genuine Werfen craftsmanship back home with you.